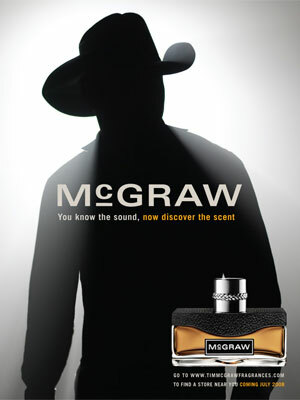 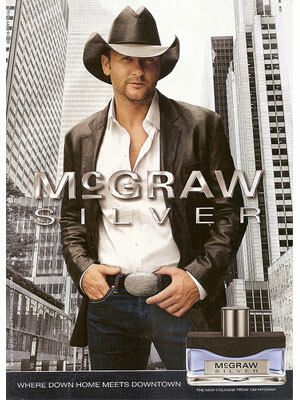 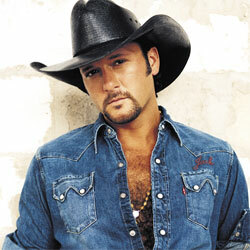 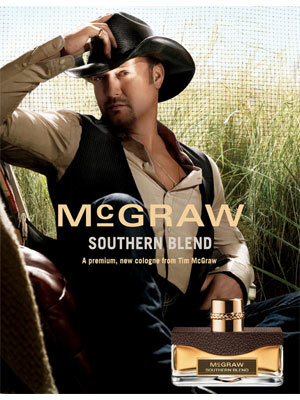 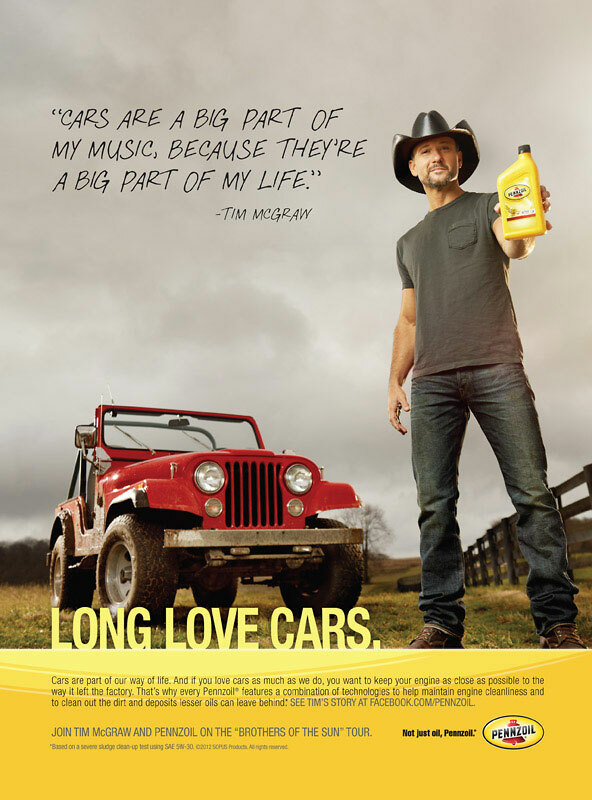 Tim McGraw (born Samuel Timothy McGraw on 1 May 1967 in Delhi, Louisiana), is an American country singer. 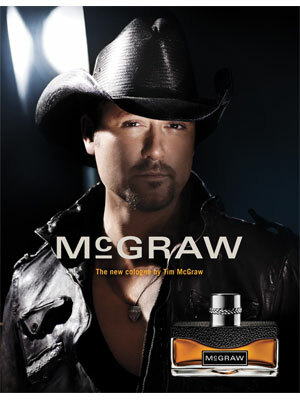 Tim's music singles include, I Like It I Love It, It's Your Love, and Live Like You Were Dying. 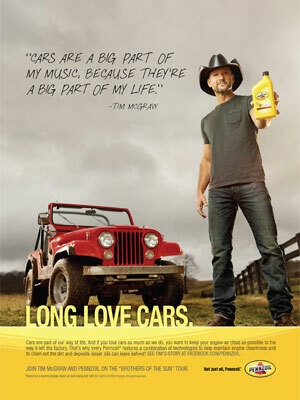 Tim McGraw is married to country singer, Faith Hill. 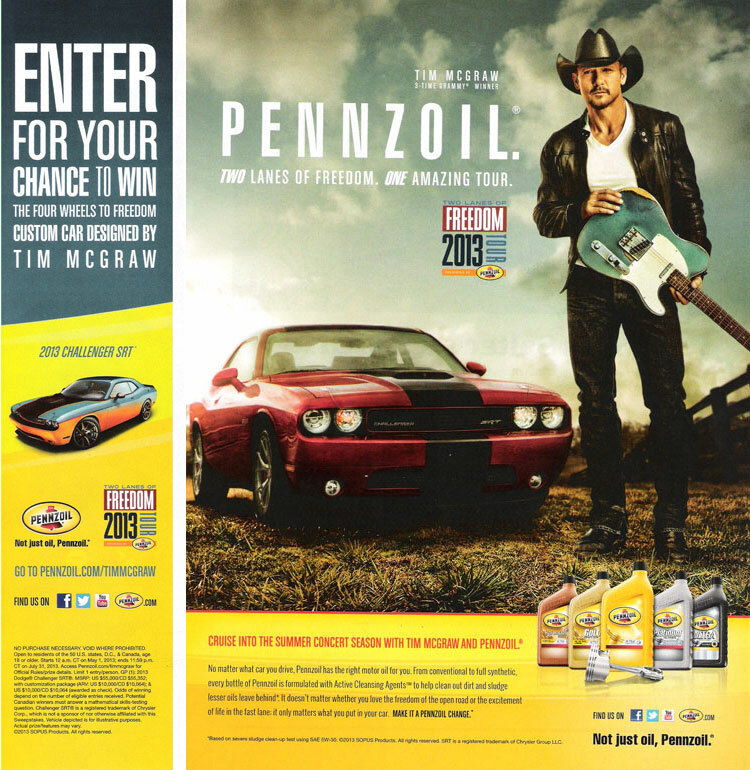 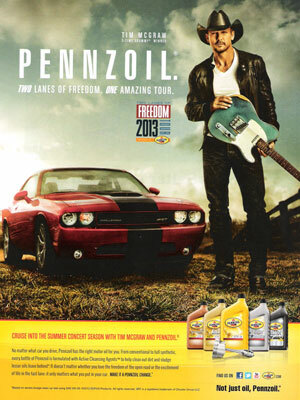 He has his own fragrance line with Coty (2008), and is the face of Pennzoil ad campaign (2012).